The Schapendoes (also known as the Dutch Sheepdog) is a member of a wide-ranging group of long-haired herding dogs that have densely coated heads. At the turn of the century the breed was well known in the Netherlands, being prized for his intelligence and the tireless pleasure that he took in his work. Following the World War ll, the breed was resurrected from a few remaining individuals. 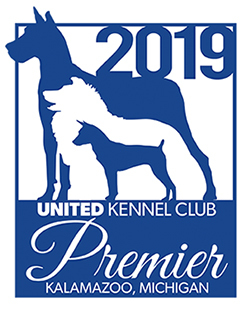 The first breed club was founded in 1947, a standard written in 1954, and complete recognition came in 1971. 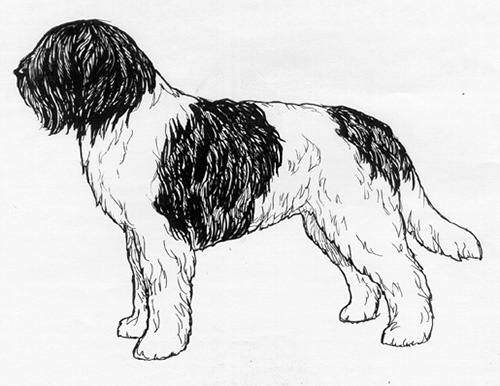 The Schapendoes was recognized by the United Kennel Club in 2006.